Bayview Terrace community is located in Newport Beach, California. 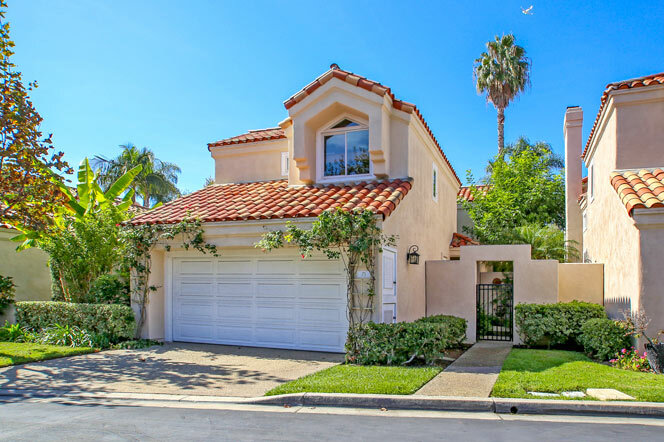 Bayview Terrace homes typically start just above one million dollars and are located in a prime area in East Bluff - Harbor View area in Newport Beach. 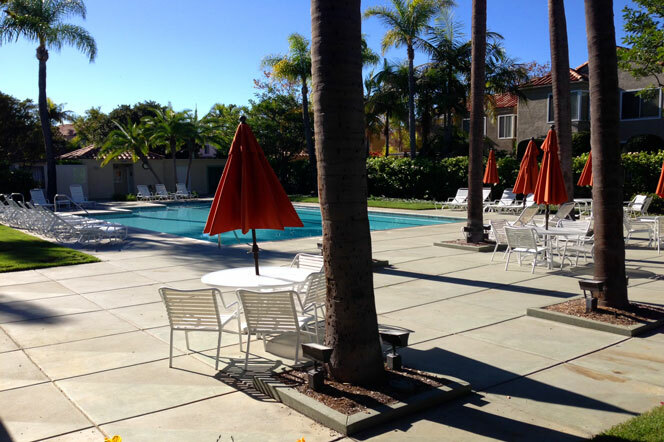 Bayview Terrace is an exclusive gated community near the Newport Beach Back Bay area and the 73 freeway. The current list of available properties located in this community are featured here. The Bayview Terrace community offers an association pool, spa, tennis and playground area for a low homeowners association dues that are paid on a monthly basis with no Mello Roos tax. The community is located around the corner from the Fletcher Jones Mercedes off the 73 freeway and Jamboree. This is a small and intimate gated community that has easy freeway access and located approximately 10 minutes to the beach. The world famous Fashion Island shopping center is also located 5 minutes away. For more information about Bayview Terrace homes for sale please contact us today at 949-444-1901. We specialize in the Bayview Terrace community and Newport Beach Real Estate.